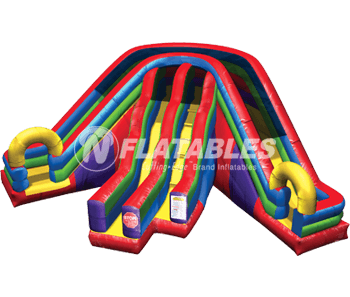 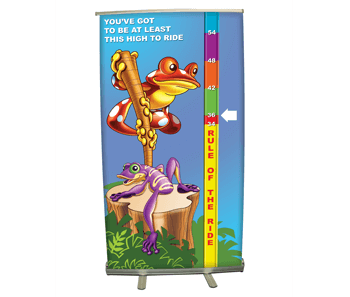 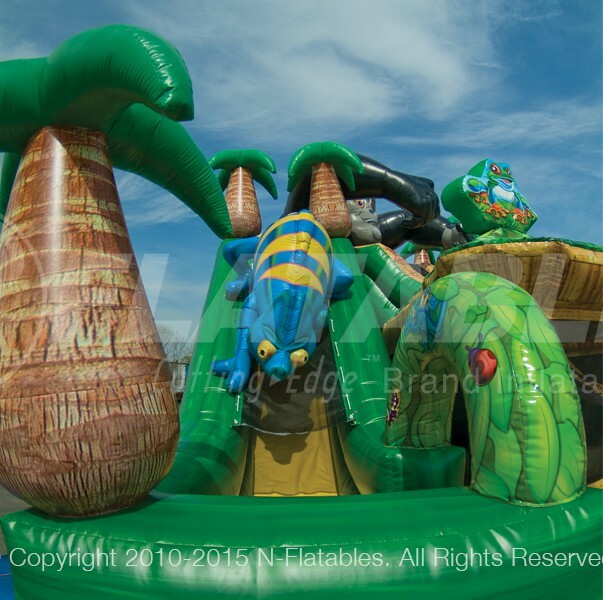 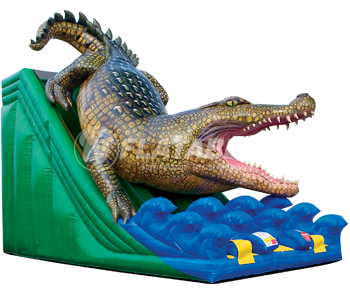 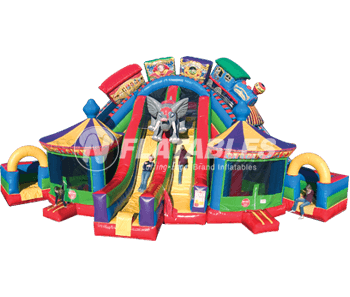 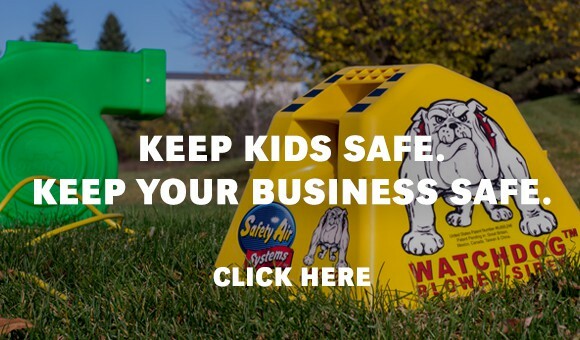 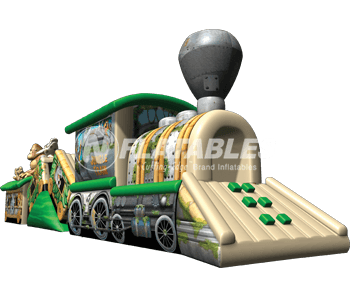 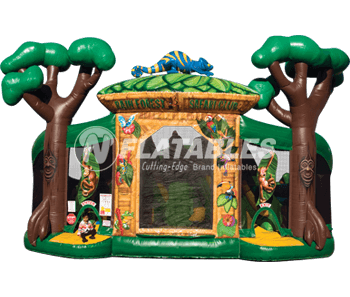 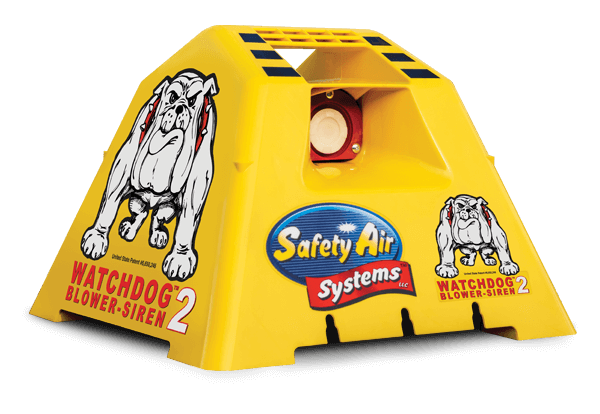 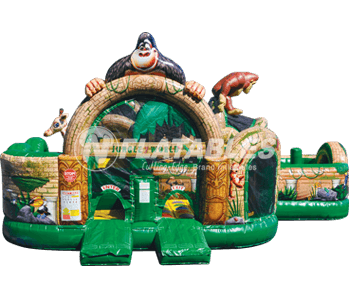 Featuring stunning, amazingly vivid digital artwork and jungle characters, this action-packed inflatable comes standard with three huge slides and two bouncers. 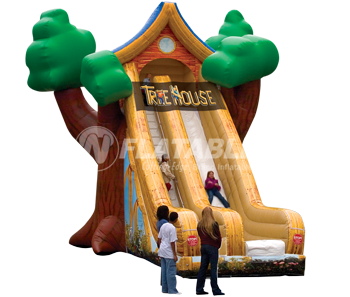 It is ideal for indoor facilities and was made to fit into most corners. 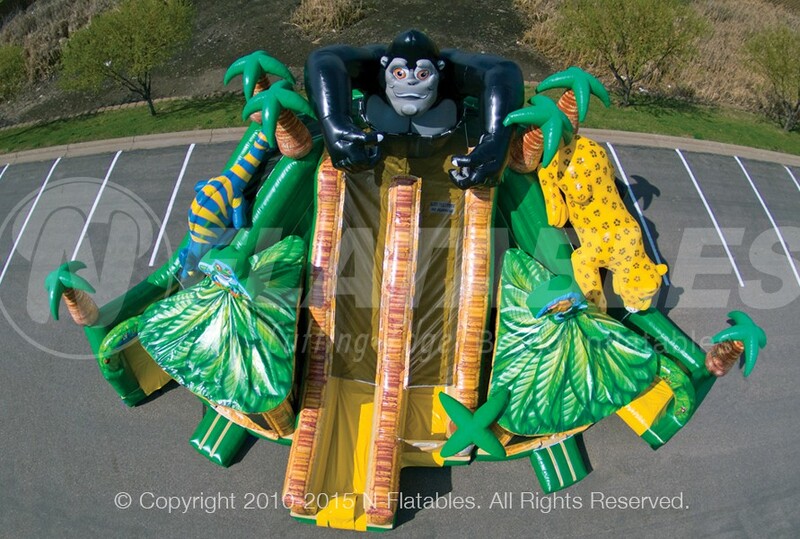 This unit is also available in a circus theme. 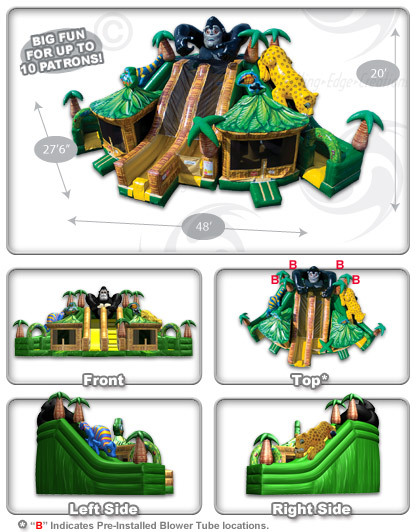 Ships in 3 sections. 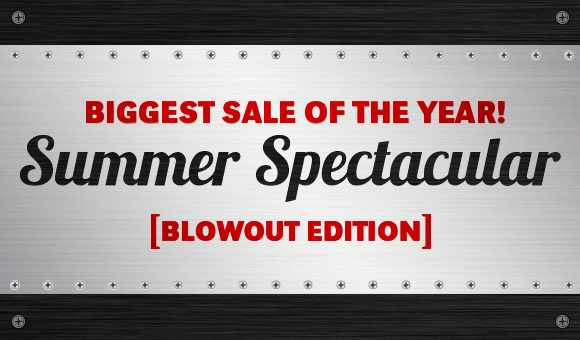 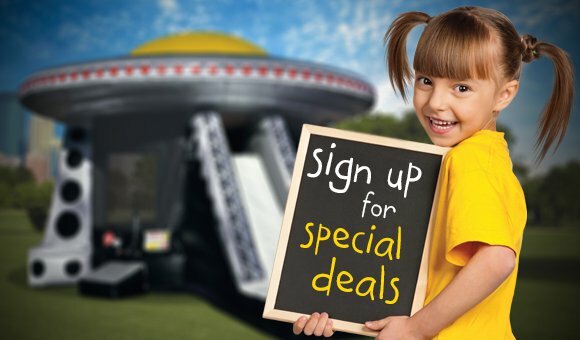 You save $2,100 off our Everyday Low Price!